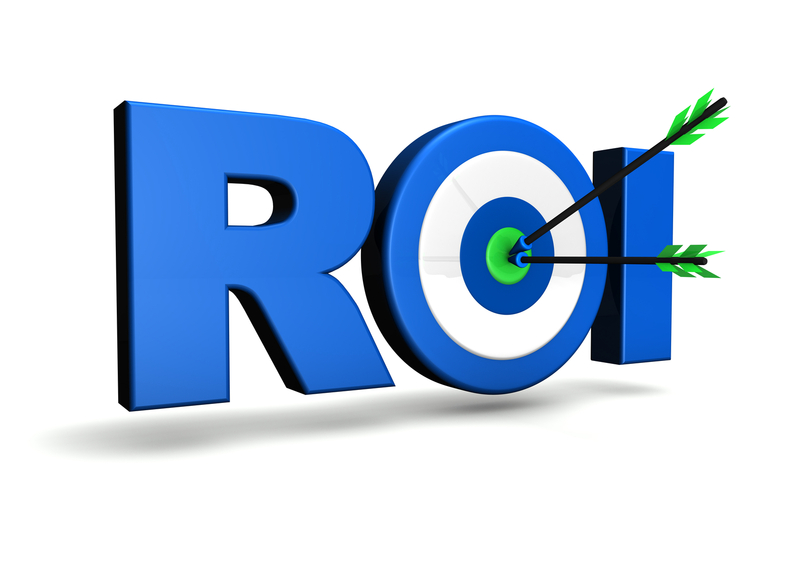 Achieving ROI with EHR Implementation is not a myth! Stories abound about botched EHR System implementations and providers uninstalling EHR Systems in Arizona. But at the same time, there are many case studies which prove that achieving ROI with EMR or EHR is very much possible, provided there is right focus on training, transition and implementation. Computation of ROI with EMR Software is a complicated business, based on many assumptions and unquantifiable and intangible benefits. I personally like the definition: ROI = Increase in Revenues - Decrease in costs. I recently come across another definition: ROI = EMR - FTE based on the consensus that automated systems alleviate support staff needs. You can choose whatever definition appeals to you most. According to "The formula for EMR: ROI=TCO? ", if the average physician needs 4 assistants, implementation of an EMR can reduced that number by one or more. In a fast growing practice in New York State, which implemented an EMR, it was able to grow from 20 to 120 doctors in just two years because they only had to hire two or three FTEs per doctor instead of four or five. In a recent case study published by HIMSS, Glynn Medical Associates, comprising of four internists, two rheumatologists and a physician's assistant, which implemented an integrated EMR/PM system with every provider using the system as of the first day, experienced savings conservatively estimated at $200,000 per year. But the ROI did not come easy. The first three months of going paperless were stressful. Also, one physician in the practice was seeing 33 percent more patients daily with use of the EMR system helping to increase patient satisfaction. In another case study, according to Wellesley, Mass.-based Nuclear Research, a 76-bed hospital in Bolivar, Mo achieved a 1,321 percent ROI in its first year after implementing an EHR Software solution, besides reaping other intangible benefits. Over three years, the hospital's ROI came in at 2,912 percent. Experts say that an EHR implementation project is not a sprint but a marathon. Moreover, the race does not finish on the go-live date. You will see reduced productivity during period immedialtely followng post-activation followed by "stabilization" and then "optimization". If everything goes right, you can achieve stabilization within 90 days. After that, the financial benefits will materialize gradually as staff increasingly utilizes the EHR Software and associated workflows. If you like this post, please subscribe to our Email Subscription to read our new posts in your email. There are many opportunities for revenue enhancement as well as cost reduction which will yield Return on Investment. 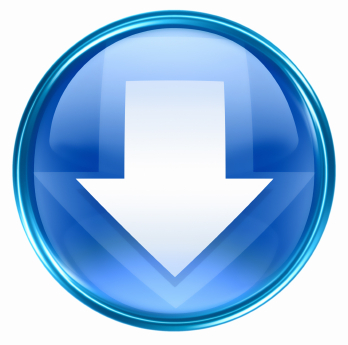 Download our free article on 'Does EMR increase Revenues?'. RevenueXL Inc. provides best value comprehensive solutions to medical practices. Our solutions include affordable Electronic Medical Records Software (a.k.a. EMR or EHR Software), Patient Portal, and Practice Management or Medical Billing software and revenue cycle services including medical billing, medical coding, coding audits and account receivables management services. RevenueXL offers a free consultation session to review your current challenges and answer open questions revolving around EMR and revenue cycle.